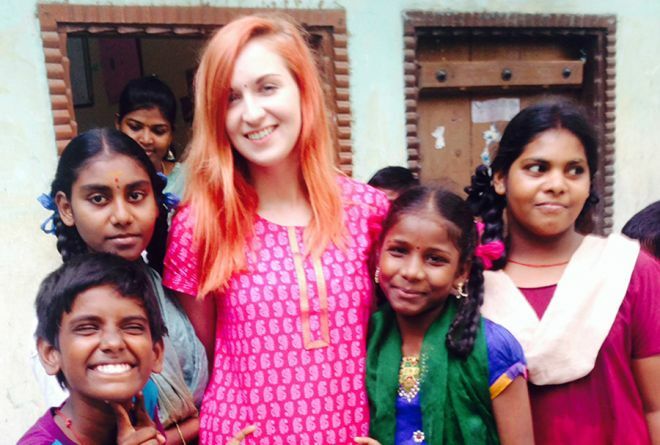 Kingston University journalism graduate Roxii Hoare-Smith surrounded by some of the children she met volunteering in India through the Lebara Foundation project.Student volunteers from Kingston University have stepped out of the lecture theatre to broaden their international horizons by supporting refugee communities in India. 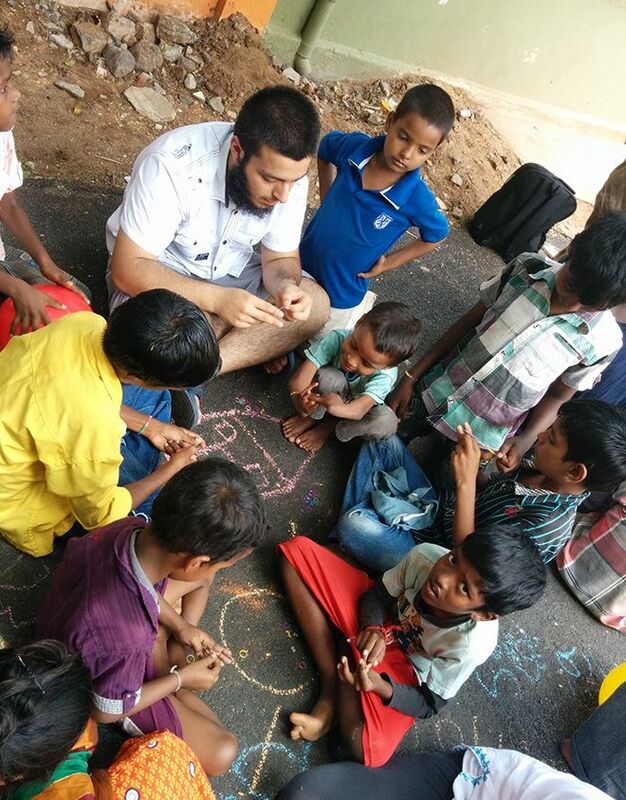 A 12-strong party of current students and recent graduates has spent three weeks in Chennai running English language workshops, art and craft sessions and sport activities specially devised for children and their mothers living in impoverished parts of the Indian city. During the expedition, group members worked in a slum area inhabited by families displaced by the 2004 tsunami and two camps that are home to Tamil refugees from Sri Lanka. The project got off the ground with the backing of the Lebara Foundation - the charitable arm of global telecommunications company Lebara, co-founded by Kingston University graduate Yoganathan Ratheesan. The University's European and Study Abroad Officer, Tawnya Cheatheam, said the foundation had to apply for special permission from the Tamil Nadu State Government's Department for Rehabilitation of non-resident Tamils for the Kingston University contingent to be granted access to the refugee camps. "There are 113 camps in the Tamil Nadu region, where the Kingston University party was based, and we later learned ours was the first group of overseas volunteers to have been granted such access, making the experience all the more significant for everyone involved," she added. Crowds of children turned out to make bracelets from loom bands with the Kingston University volunteers.The trip was the second visit to India for final year BA(Hons) Primary Education student Lauren Shaw, originally from Sevenoaks, Kent. "I fell in love with the country during my first stay there and my aim had always been to return as a volunteer," she said. "Working with the refugees taught me to appreciate the things that we so often take for granted in the United Kingdom and gave me an amazing insight into the history and culture of the region too. 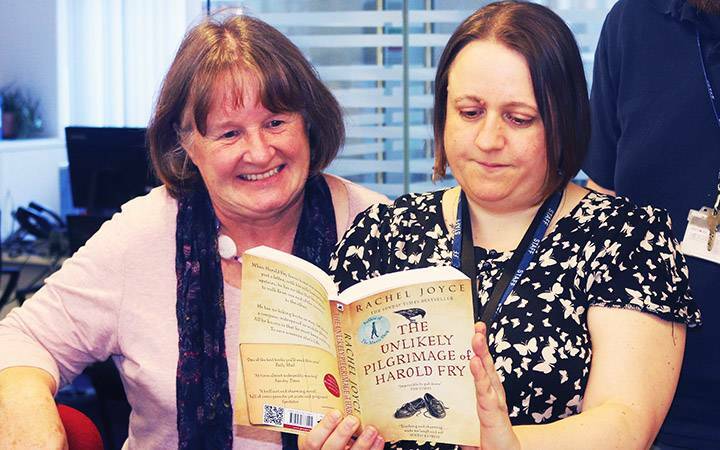 The programme also allowed me to practise adapting quickly to new situations, which will be essential in my teaching career." 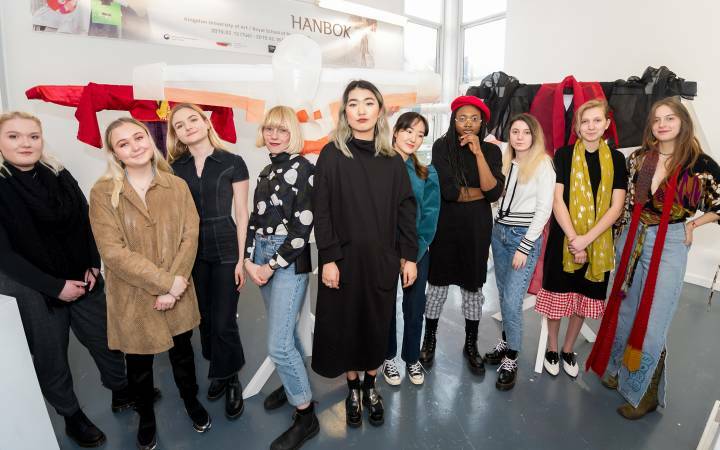 Fellow group member Roxii Hoare-Smith, who recently graduated from the University's BA(Hons) Journalism programme, said the people she had met during the volunteering opportunity had made a lasting impression. "Everyone we worked alongside was so positive and welcoming," Roxii, from Maidstone in Kent, enthused. 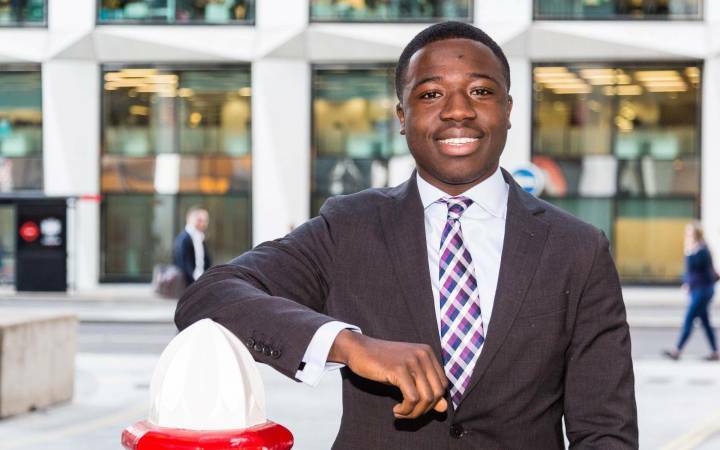 "The experience has really shown me the importance of being flexible and prepared for anything and that's proving invaluable now that I've just started my first job in PR." The volunteering project has cemented the strong links the University already has with the Lebara Group. 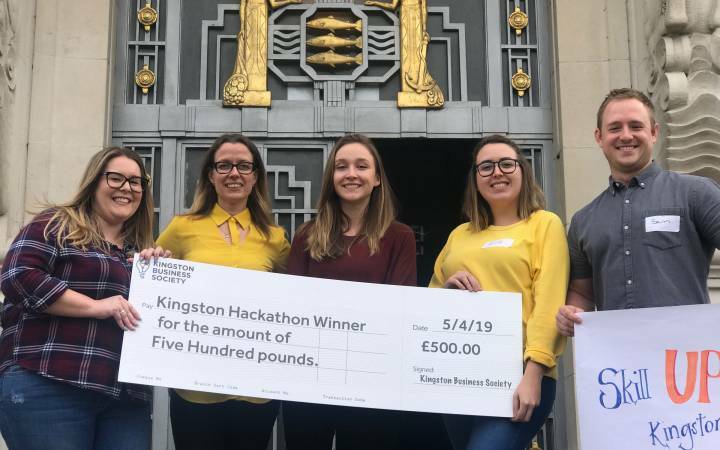 Over the course of the past three years, the company has also provided small grants to more than 50 Kingston University entrepreneurs, allowing them to purchase vital tools and equipment to grow their business ideas. "Investing in young people and their future is hugely important," Ratheesan, who studied aeronautical engineering at the Roehampton Vale campus and was named an Honorary Doctor of Letters by Kingston University in 2012, explained. "We have a responsibility to nurture and help young people like these student volunteers and encourage them to realise their full potential whatever they might one day aspire to do." 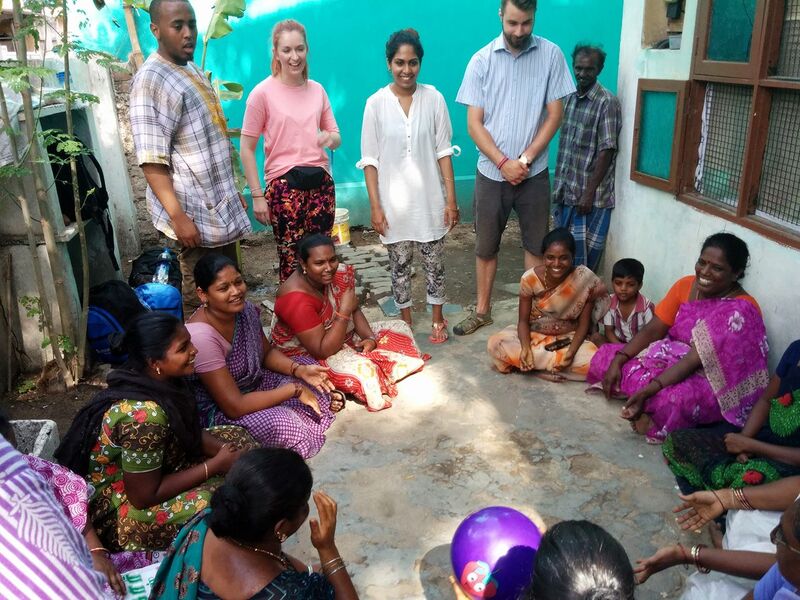 Read more about MA English Literature student Jessica Farrugia's experiences visiting India as part of the Lebara Foundation volunteering project. The Kingston University volunteers ran English lessons for mothers whose families had been displaced by the 2004 tsunami.